Like most geeks that were unable to attend San Diego Comic Con I have been scouring the web for as much coverage of the event as I can find. 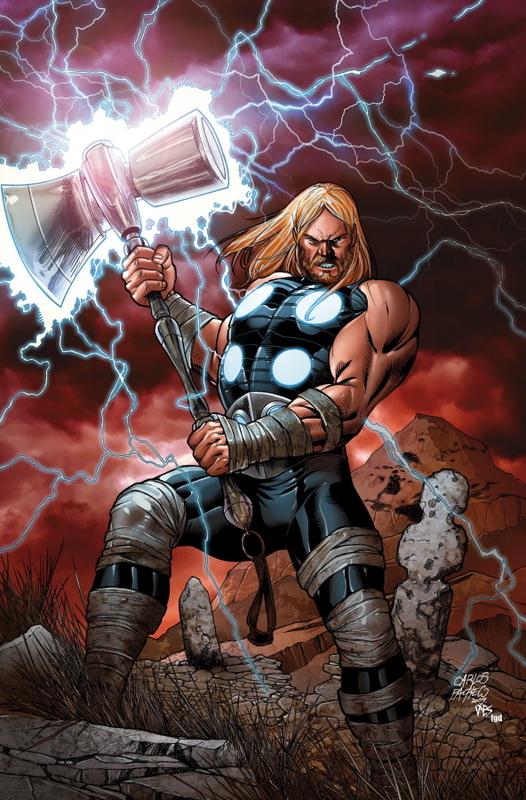 Several sites covered a Marvel panel where it was announced that Ultimate Thor is getting his own solo book this fall. 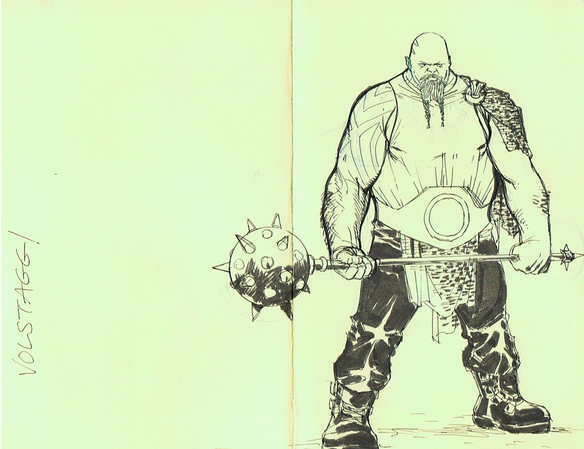 The book is going to be written by Jonathan Hickman and drawn by Carlos Pacheco. I became a fan of Carlos when I read the first arc of Ultimate Avengers for which he handled the art duties. The original rumor was that this was going to be an ongoing. Now it seems that it is going to be a four issue mini series which I think works much better for Ultimate characters(With the exception of Spider-Man). 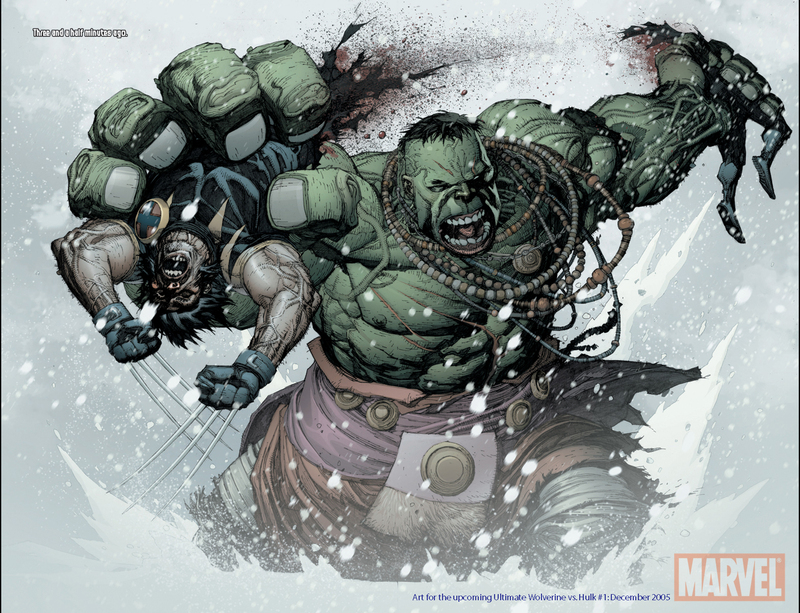 The art from this book that Marvel released looks awesome. I’ll probably end up picking up at least the first issue. I’m curious to see how Hickman manages to combine the “hippie Thor” that Millar wrote with the current more warrior-esque Thor that Loeb has in his Ultimate books. In the Comic book subculture a lot of people talk about event fatigue. Event fatigue is basically how everyone gets sick of special “Universe spanning epic changing” mini series. Now I have done my fair share of griping about events over the years but I also suffer from character fatigue regarding certain characters. In my mind Marvel is the worst about throwing their most popular characters into every book they can. Case in point- Wolverine. I won’t deny that he is a cool character. He’s short, hairy, has an attitude and has claws that come out of his hands. 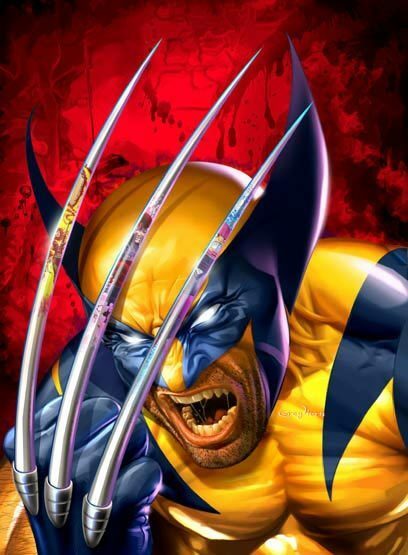 Not to mention that his healing factor enables him to take massive amounts of abuse. He must be one of the busiest men in the Marvel Universe. He is featured in four team books and he has at least two solo ongoing books. Wolvie is also in several minis. Does Logan ever get a break!? Wouldn’t it make more sense to put him in fewer books and make him a commodity then to throw him into everything? I think that when a character is in too many places he loses some of his “specialness”. 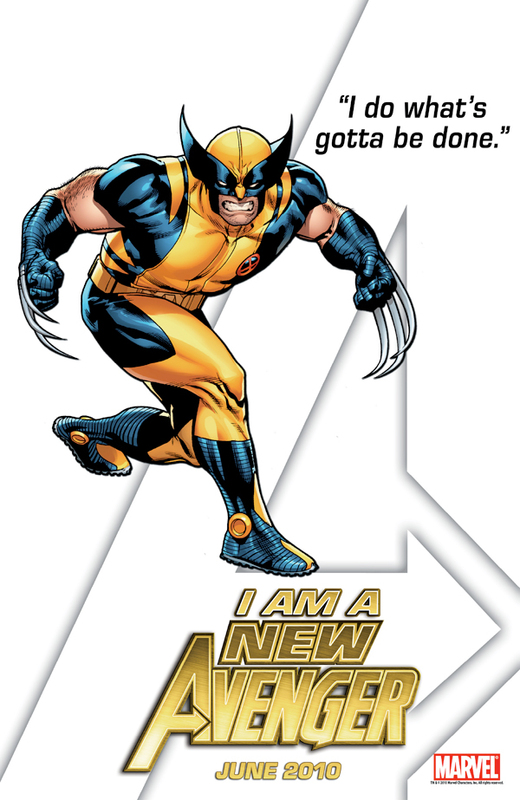 I remember back in the day the only place to read about Wolverine was in either Uncanny X-Men or his own self titled book. Within the last couple of years Marvel has placed him everywhere that they could. He’s even an Avenger! Despite all of my fan griping I still find him to be a fun character. I just wish I didn’t have to see him everywhere. 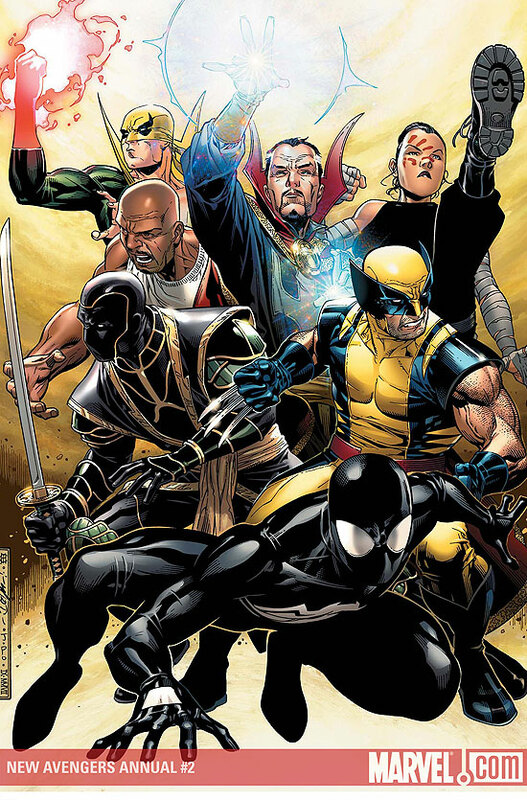 That is one of the reasons I like Marvel’s Ultimate Universe. Wolverine is very dead there. Then again what do I know? Books with Wolverine still fly off of the shelves. Marvel is making lots of money while I sit here whining. Good for you Marvel! Would less Wolverine hurt sales? Wolverine fans do you buy books just because Wolverine is in them? You are currently browsing the Nerdy and Over Thirty blog archives for July, 2010.